Acres: 0.11 Totally Renovated Colonial, Walk to Train or Town!! Acres: 0.87 Exclusive Beach/Town Property…Old Orchard Park gives you Beach, Town, and Train with hard to find PRIVACY! Acres: 0.25 Sophisticated Beach side Home..Audio System,Central Vacuum, Security System, Heated In-ground Pool!!! Acres: 1.39 Located in coveted Winton Park…. w/Pool & Gazebo!!! Acres: 0.22 Fireplace, Sliders, Balcony/Deck, Water Views!!! …. Dock/Mooring!!! 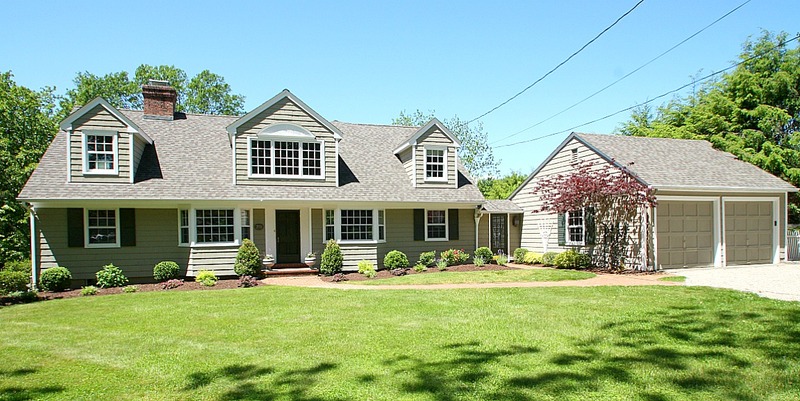 Acres: 3.05 Spacious Custom Colonial On A Private 3-Acre Lot!! Acres: 2.00 Arch. Designed and Custom Built Colonial….Wine Cellar & Tasting Room!!! Acres: 3.10 Spacious Rooms, French Doors, Fireplace, Wine bar!!! …. Large Sweeping Lawn!!! Acres: 0.15 Antique Colonial…. In Heart of Southport Village! Acres:0.60 Seaside Cape. Colors and Views!! Acres: 0.22 French Doors, Fireplace, Pool, Outdoor Stone Fireplace!!! …. Backyard Oasis!!! Acres: 1.5 Grand Open Eat-in Kitchen!!! …. Large Sun Room!!! Square Feet: 1,536 Totally Updated…. University Area!! Acres:0.19 University Area with all new upgrades!! Square Feet: 2,157 Luxury Condominium…. Located in Southport Green!!!! Acres: .14 Sought after Beach Area!!! …. New Construction!!! Acres: 1.18 Greenfield Hill Area!!! ….Stunning Gunite pool and NEW Pool House!!! 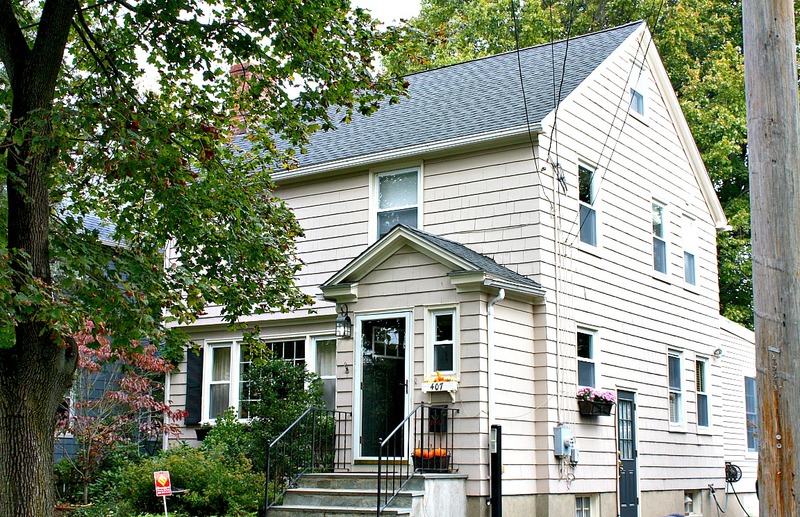 Acres: 1.00 Greenfield Hill Colonial…. Staff Quarters!!! Acres: .15 Beach Area!!! …. New Construction!!! 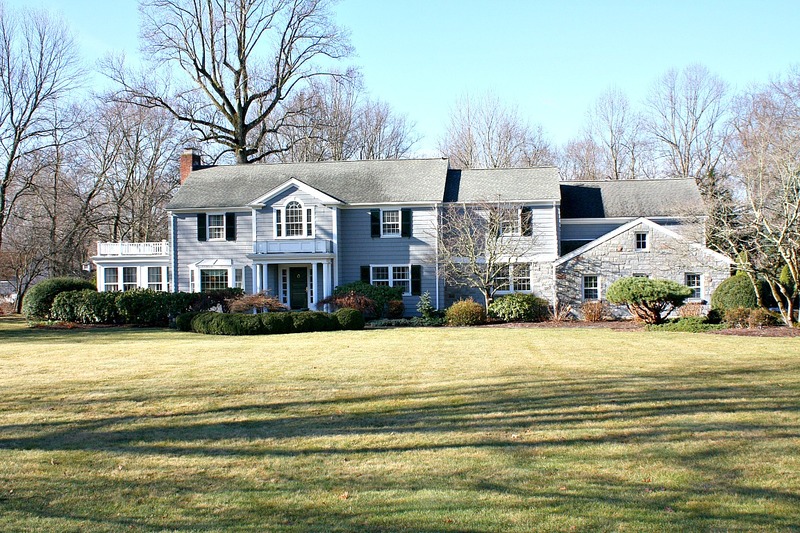 Acres: 1.27 Nestled into the Hillside of Historic Greenfield Hill ….Connecticut Country Home! 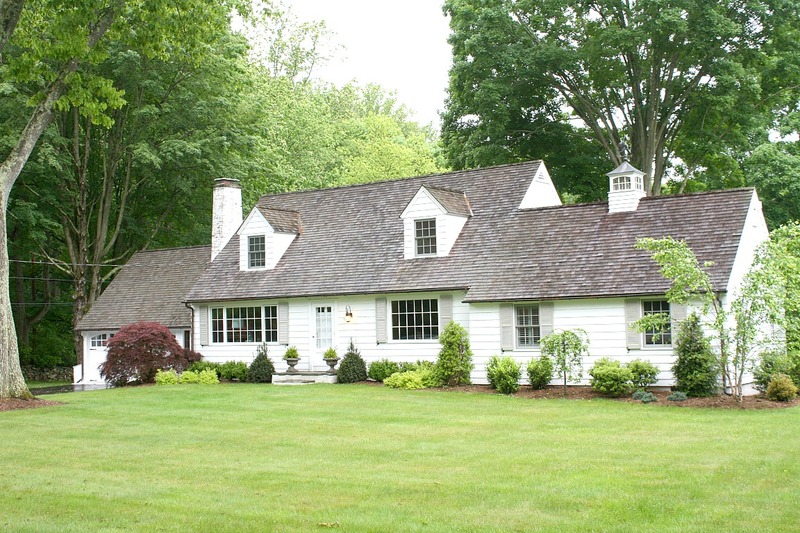 Square Feet: 2,334 Classic Riverhurst Colonial…. Located in Mill Plain Historic District!!!! Square Feet:4775 Sophisticated Beach-side Home…. Spacious!!!! Square Feet:750 Exquisite Delmar Hotel…. Spacious!!!! 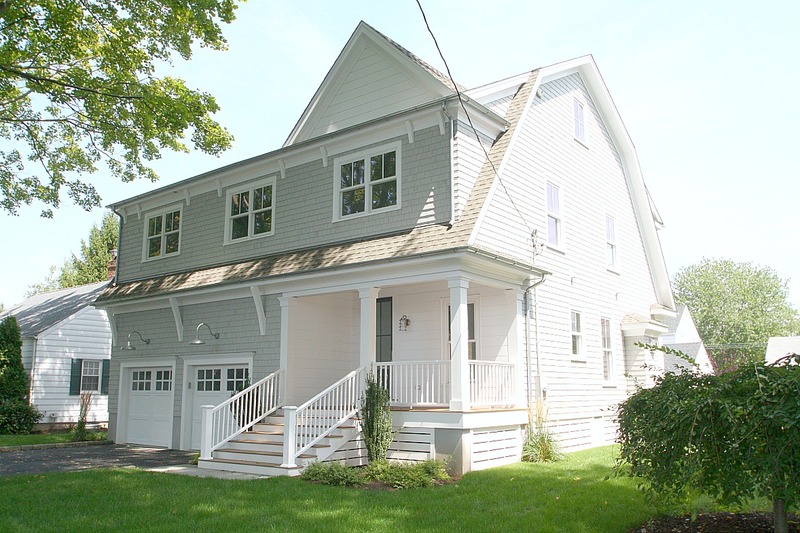 Square Feet:1,677 Beautiful Southport Cape…. Private Fenced yard!!!! Square Feet: 700 Charming Condo….Sunny Unit…. Over looking gardens! Square Feet: 1,901 Great Beach Rental! !….Fabulous Cape in Great Location A Few Houses From Beach!! Square Feet: 2,700 Luxury Penthouse in Southport’s famed Delmar Hotel!! ….2 reserved garaged parking spaces! Acres: 0.40 Spectacular 2006 Built Custom Colonial ….Unsurpassed Quality, Richly Detailed! Square Feet: 2,700 Luxury Penthouse in Southport’s famed Delmar Hotel! !….2 reserved garaged parking spaces !! Acres: 0.71 Classic Colonial…. In Brooklawn Park! Acres: 0.77 Classic Colonial…. in Lower Greenfield Hill! Square Feet: 2375 University Area….Great Family Neighborhood! 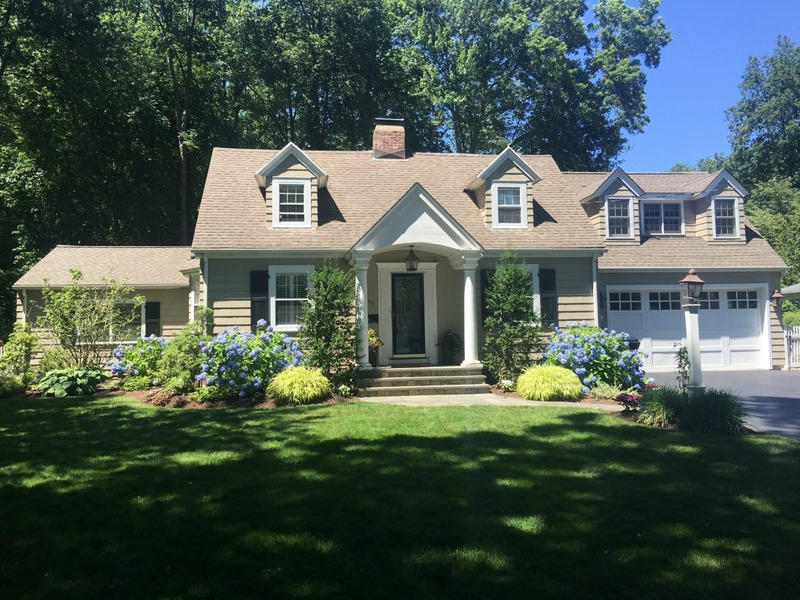 Square Feet: 2443 Custom Built Classic….One of Fairfield’s Finest Neighborhoods! Square Feet: 1,664 Great Opportunity…. In Lower Easton! Square Feet: 753 Bright End Unit, Deck overlooking Park like Gardens!! Square Feet: 975 One of the Largest Units in Complex…. In Bridgeport Gardens! Acres: 0.22 Desirable Location…. Walk to the Beach! Acres: 3.72 Flat Lot…. In Historic Aspetuck Corners! Acres: 0.46 Sought After Street…. Great Family Neighborhood! Square Feet: 1915 Great home on nice level lot…. Well Cared for! Square Feet: 620 Renovated Factory Building…. Loft Style Living! Square Feet: 884 Charming Condo…. In Great Location! Square Feet: 1,140 Close to Train…. And Town! Acres: 1.00 Newly Renovated…. Park-Like Setting! 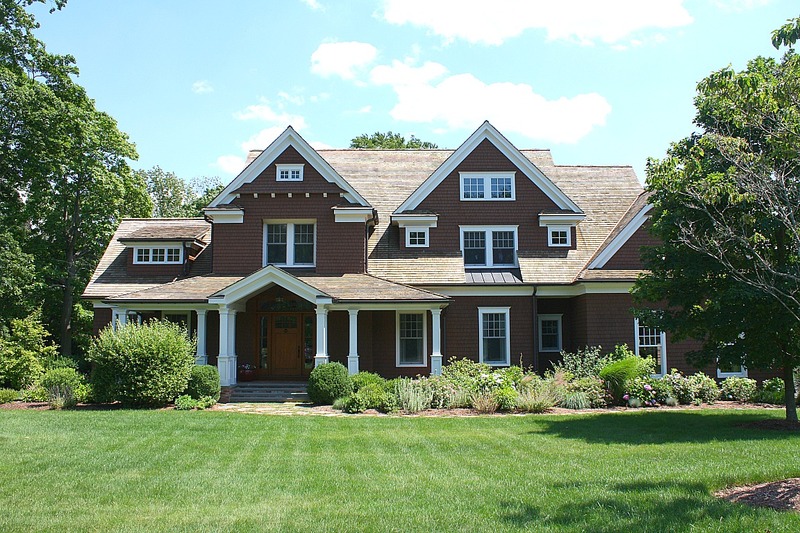 Acres: 0.37 Enchanting New England Style Home …. Square Feet: 1,638 Well Cared for Home…. On Quiet Street! 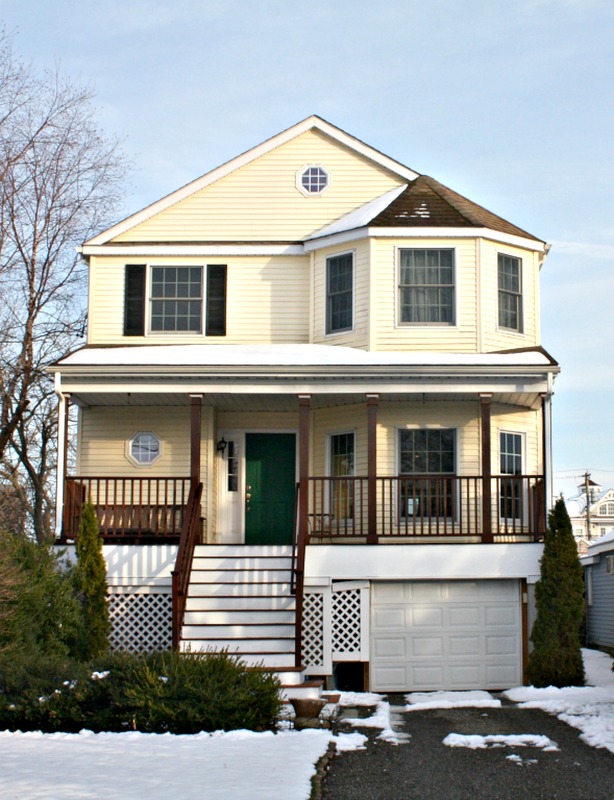 Square Feet: 2,019 Large Colonial…. With New Eat In Kitchen! Acres: 29.68 Greenfield Hill Estate…. Spectacular Private Setting! Square Feet: 1,152 Far Mill River Complex…. Beautiful Grounds! Acres: 1.17 Bright and Spacious…. In Sought After Neighborhood! Acres: 1.10 Sought After Neighborhood…. With Lake Rights! Acres: 0.14 Cute Cape…. Bright & Cheerful! Acres: 1.01 Antique Home…. On Historic Property! 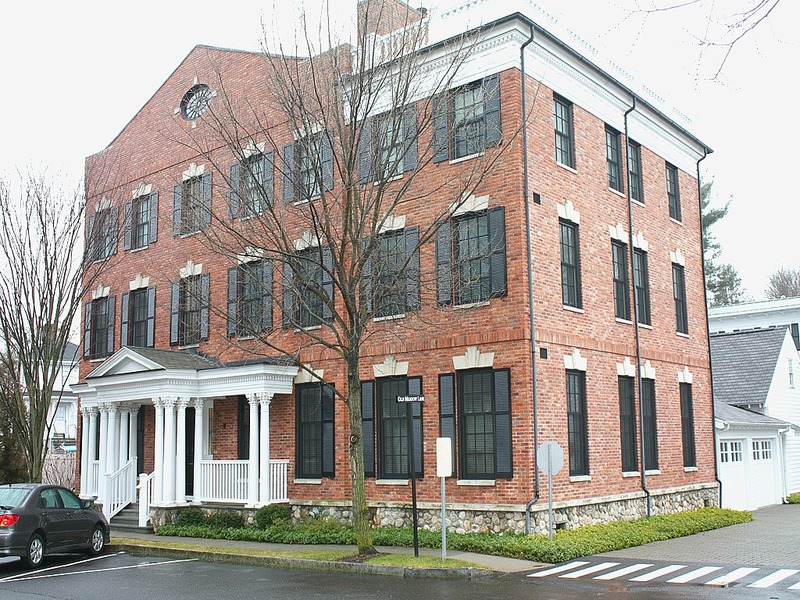 Square Feet: 1786 Fairfield Center Rental…. Desirable Location! Square Feet: 756 Newly Renovated…. Close to Everything! Square Feet: 1,286 Location… Location…Location! Square Feet: 775 The Regency…. Completely Updated! 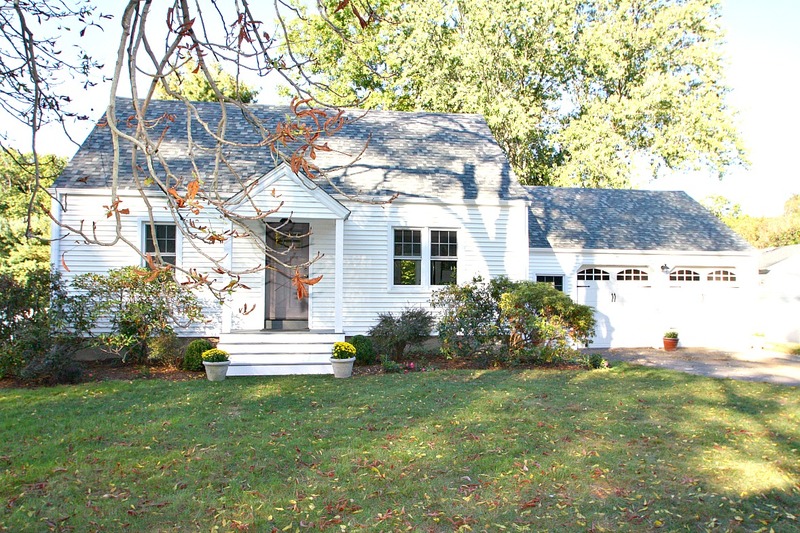 Square Feet: 1416 Charming Cape…. Desirable Location! Acres: 0.82 Stone Cottage…. Designed by Frazier Peters!! Acres: 2.19 New Construction…. On Quiet Cul-De-Sac! Square Feet: 1,188 Completely Rebuilt…. Brand New Everything! Square Feet: 1,673 Spacious Condo…. 2 Parking Spaces! Square Feet: 917 Spacious Condo…. Desirable Location! Square Feet: 1,008 Quiet Street…. Great Lot! Square Feet: 1,965 Light and Bright…. In the Meadows! Acres: 0.26 Generous Cape…. On Quiet Street! Square Feet: 1,344 Private…. And Spacious! Square Feet: 848 Investment Property…. Excellent Rental History! Acres: 0.17 Classic Colonial…. In Greenfield Hill! Square Feet: 5,300 Exquisite Estate…On 3.4 Acres! Square Feet: 1,140 Newly Renovated…Close to Town! 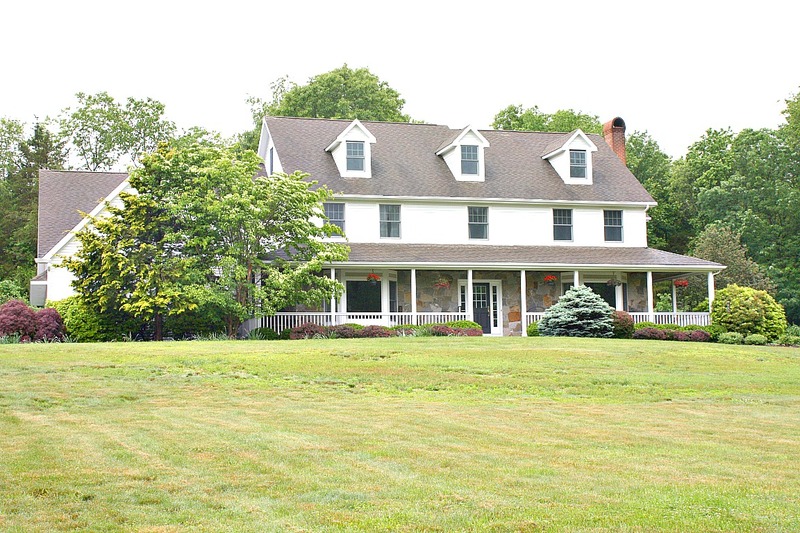 Acres: 0.46 Large Colonial…. Located in great family neighborhood! Square Feet: 1,630 Updated Cape…. In University Area! Acres: 0.17 Finest Craftmanship…. In Coveted Location! 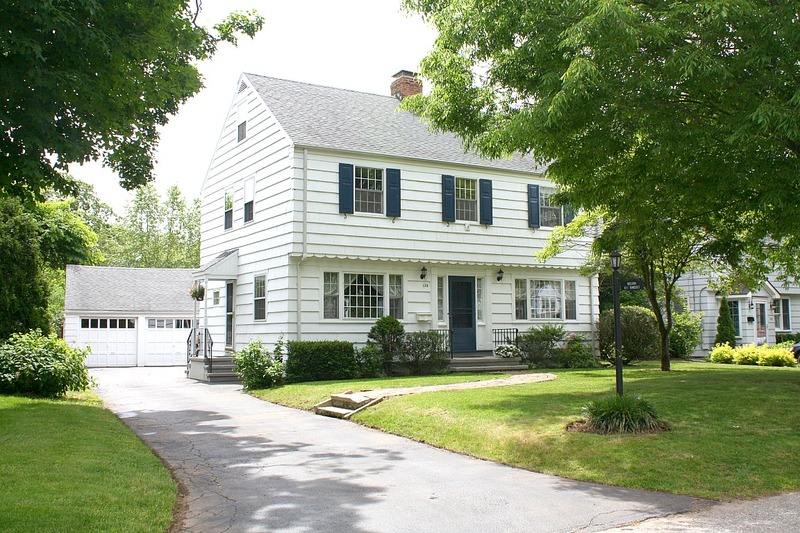 Acres: 0.24 Nantucket style Colonial…. In move in condition! Square Feet: 1,152 Large Townhouse…On Beautiful Grounds! Acres: 0.42 Secluded living …. Close to town and train! Acres: 0.20 Large Multifamily…. Close to Downtown Fairfield! 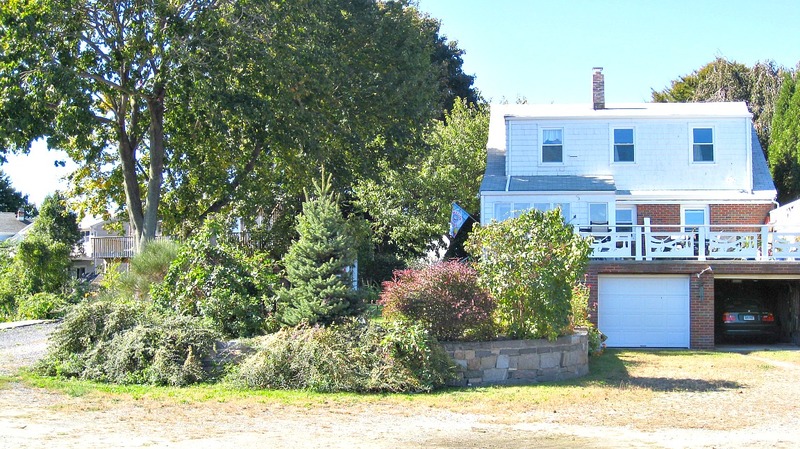 Acres: 0.17 McNeil Colonial…. Close to Town! Acres: 0.24 Custom Built Home…. Incedible Beach side Location! Square Feet: 1,991 Desirable Flat…. In Quaint Southport Green! Acres: 0.85 Custom Built…. Quiet Street! Square Feet: 1,481 Large Updated Townhouse…. Perfect for Communters! Amenities: Pool, Gated Community, 1st Floor Unit Wonderful Complex…. Beautiful grounds! Acres: 0.55 Sprawling Ranch…. With rural charm and character! 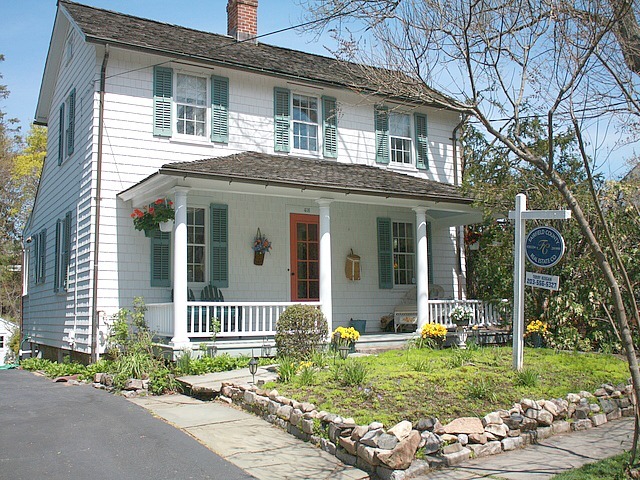 Acres: .25 Beach area charmer on coveted street… Rare 1/4 acre lot. Acres: 0.56 Expanded colonial…. On beautifully landscaped property!